We are conveniently located at 665 East Pass Road, between Courthouse Rd. and Tegarden Rd. and across from Allen Hyundai. 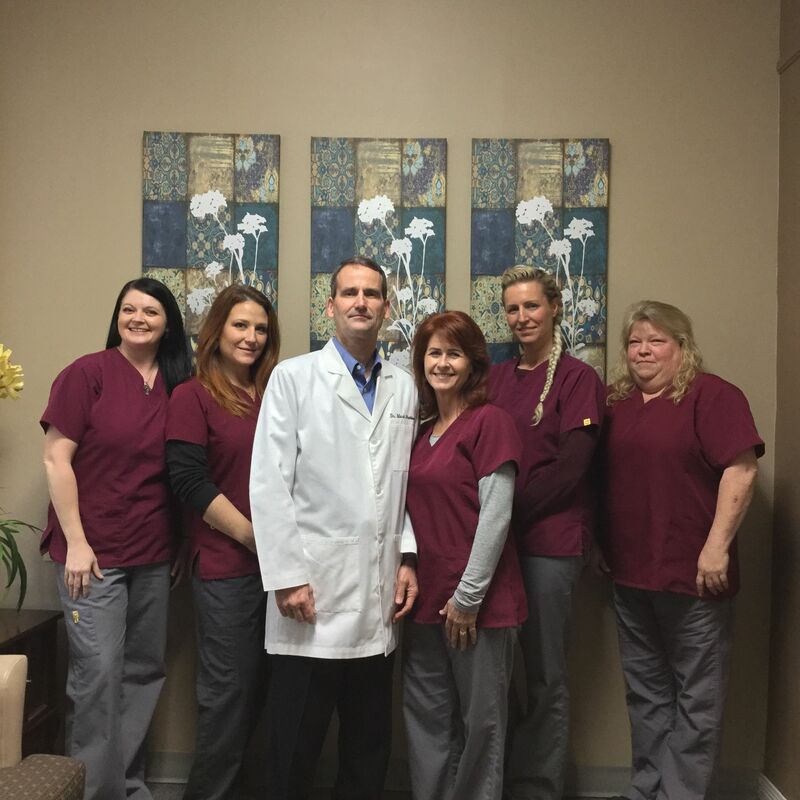 Our clean and comfortable office provides a relaxed, professional setting to meet your healthcare needs. We gladly accept most major medical health insurance plans and are participating providers for several PPO carriers including BC/BS, Aetna, Mailhandlers, Federal Programs and most casinos. Our staff is among the very best on the coast when it comes to handling your insurance. We are also proficient at handling your personal injury, auto accident or work related injury claims. Don't have insurance? No problem! We have highly affordable rates and flexible payment plans allowing access to high-quality care for you and your entire family.